Indulge in a relaxing Hot Stone Massage. Using heated basalt stones, Swedish massage techniques are used to take you to the deepest state of relaxation. The deep penetrating heat warms your muscles, improves circulation and lymphatic flow, detoxifies and balances your body mind and soul. Hot stones have been used for many centuries by the Ancient Egyptians, Native Americans, Japanese, and Hawaiians for healing ceremonies, and cleansing the mind, body and spirit. 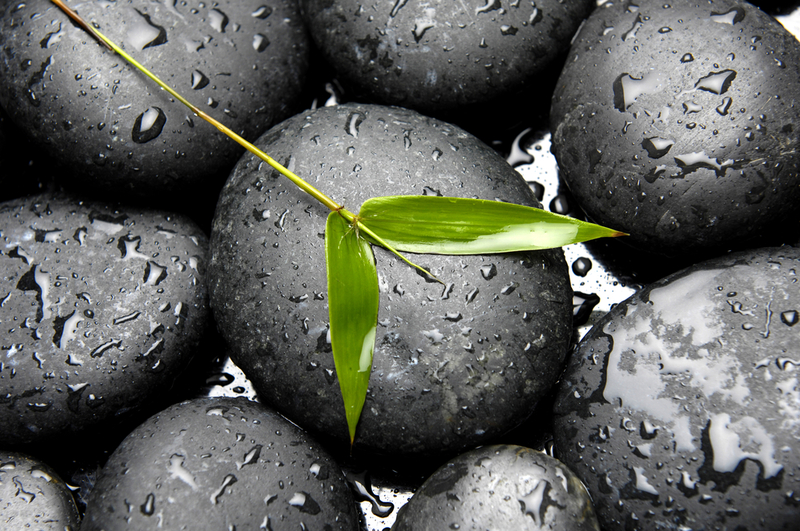 Basalt stones are enriched with nutrients and minerals which enhance their positive energies. They have excellent heat retention, and that is why they are best used for this treatment. The Hot Stone massage is perfect for the person who is looking to enhance relaxation and balance the soul. 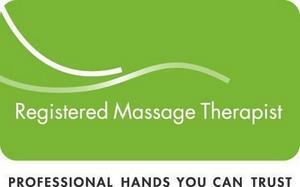 It is also suited for people with muscle tension but prefer a lighter massage.